Below is a comprehensive list of hotels in St Just. 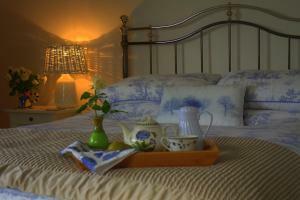 Use the sort links to refine your search or to find featured accommodation in St Just. Many of our hotels in St Just feature no booking fees and best price guarantee when booked through the Pictures of England website. To list your hotel in St Just, click here. Around 7 miles west of Penzance, The Old Fire Station offers bed and breakfast in St Just on Cornwall’s Penwith Heritage Coast. There is free WiFi a..
Set in St Just, this holiday home features free WiFi. The unit is 17 km from St Ives. The kitchen features a dishwasher and an oven and there is a pr..
Trevena offers pet-friendly accommodation in St Just, 17 km from St Ives. 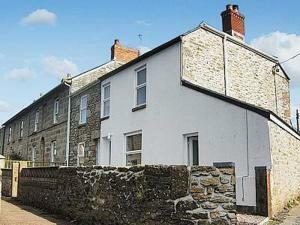 The property boasts views of the city and is 43 km from Falmouth. Free WiFi .. 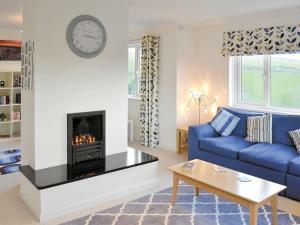 Featuring a garden, Sunset is a holiday home situated in St Just. 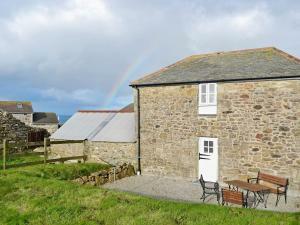 The property features views of the garden and is 18 km from St Ives. An oven, a toa.. Situated in St Just, this holiday home features a barbecue. The unit is 19 km from St Ives. There is a dining area and a kitchen complete with a dish..
Bowjy Coth is a holiday home located in St Just, 19 km from St Ives. The unit is 45 km from Falmouth. An oven and a toaster can be found in the kitch.. 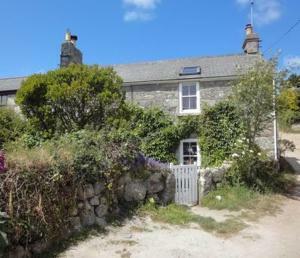 Located in St Just in the Cornwall Region, this holiday home is 18 km from St Ives. 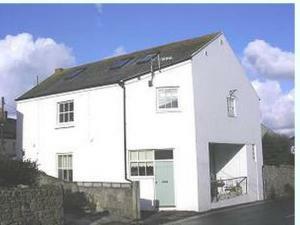 The property features views of the city and is 43 km from Falmouth..